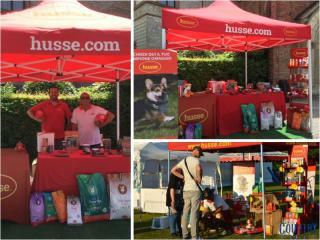 In July Husse participated in few events in Italy: The Country Ride Festival in Bologna and The Dog Festival in Grazzano Visconti, attended by new franchisees from Cremona and the franchisee from Milano. 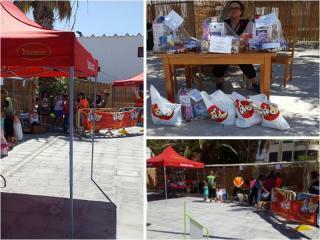 A solidarity event was organized by Husse to raise funds for homeless dogs. More than 300 people with their dogs attended. Husse organized contests and provided bags with food and samples for attendees. Pavement, asphalt, wood and sand can become very hot during the summer months. These materials absorb heat from the sun and can stay hot for hours even after the sun has gone down.